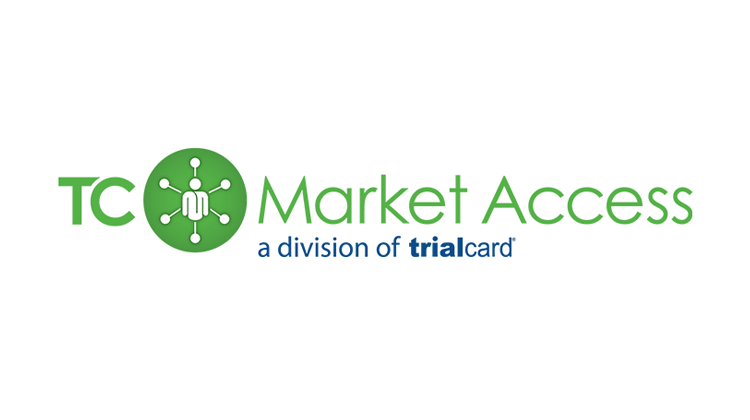 ​​Cary, NC – March 2, 2015 – Pharmaceutical patient access program company, TrialCard, announced the release of a new diversified suite of services, TrialCard Market Access Solutions. Anchored by an innovative approach to solving payer, physician, pharmacy, and patient challenges, TrialCard Market Access Solutions helps to deliver optimal outcomes. TrialCard has been recognized as the market leader in pharmaceutical patient access programs for nearly 15 years. During this time, its services have expanded to address some of the major challenges experienced by pharmaceutical brands: adherence, prescription abandonment, customer experience, share of voice, case management, nursing support, reimbursement support, patient assistance, and the need for advanced analytics to drive business decisions. The services that comprise TrialCard Market Access Solutions have demonstrated an 18% increase in patient adherence, improved case management for patients and providers, and a 60% increase in NRx for pharmaceutical brands. TrialCard Market Access Solutions delivers a proven ROI to manufacturers while helping brands improve outcomes for their patients. TrialCard Incorporated provides product access, medication adherence, and patient support services on behalf of pharmaceutical manufacturers. Founded in 2000, TrialCard has become the largest provider of patient access programs in the industry, processing over $1 billion in reimbursement benefits per year. TrialCard holds nine US patents related to the processing and marketing of patient access programs. The company is headquartered in Cary, North Carolina.